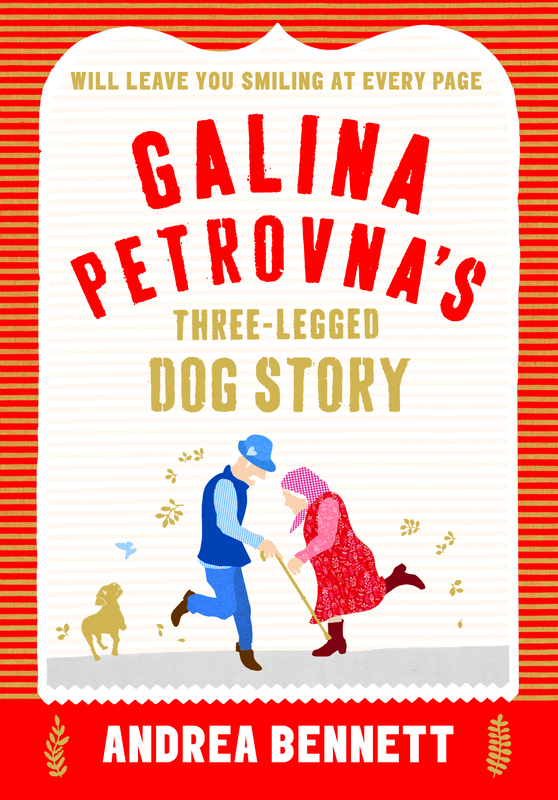 Galina Petrovna’s Three-Legged Dog Story was Andrea’s first novel, written over 18 months in her spare time. She drew inspiration for the characters and settings from her recollections of working in Yeltsin-era Russia in the 1990s. The feisty heroine, Galina, sets out to rescue her beloved pet from the local dog warden, but instead finds herself on an adventure that leads to a new life, new beginnings and the uncovering of some dark old secrets. 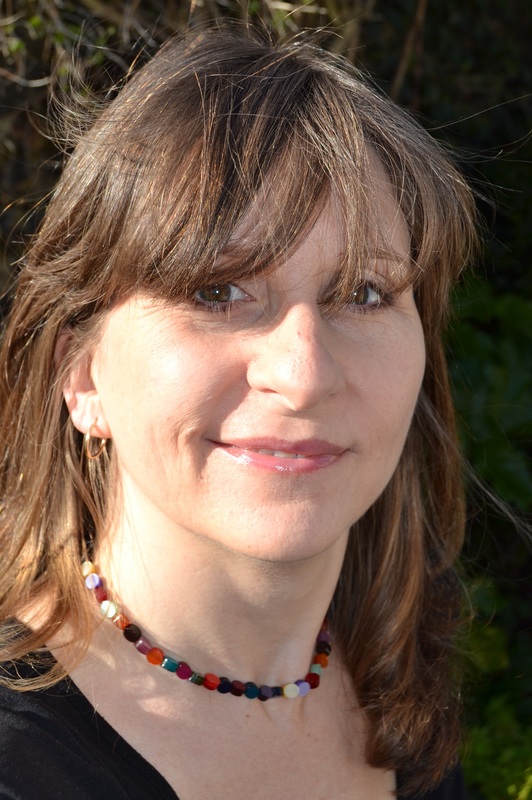 Andrea has since been contracted by Borough Press for a further two novels. Two Cousins of Azov (or You can’t Pickle Love) will be published in June 2017. Andrea also writes short stories and short plays. I am happy to talk about my route to publication, which was a bit unusual — I won the Borough Press open submission competition in spring 2014 for unagented and unpublished writers. I am still unagented, so I’m happy to discuss the pros and cons of that too. I came to be published without having previous knowledge of the publishing industry, and having no networks with other writers, publishers or agents — so again, I’m happy to discuss that and the warm support the Prime Writers have given me. I am the mum of a young person (now 18) born with a severe disability (CHARGE syndrome) so I am always happy to discuss that in general, what it has meant for me, my family, for him, and how it has changed all our lives, both in brilliant ways and more difficult ways. I am a vociferous advocate of the need for good character writing and good dialogue, so I’m happy to discuss those and can also offer writing workshops on character and dialogue.